Discover Korean culture while you enjoy a cooking demonstration and tasting of four traditional Korean dishes as well as dessert. 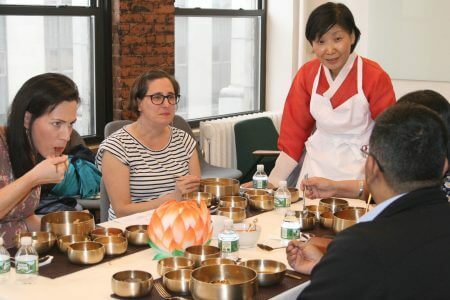 The presenters, the Korean Spirit and Culture Project are based in Flushing and bring authentic traditions to life. Registration required, limit 35.